Welcome to the cover reveal of The Charm…again! The Charm was first published on 26th December 2014 with Musa Publishing. However, just two months after its release, Musa closed for business and The Charm has been off the market ever since. Make sure to follow the tour where you can read exclusive excerpts, guest posts, and interviews.There is even a Giveaway at the end of the post for a $5.00 gift certificate for any book on Musa Publishing’s website. 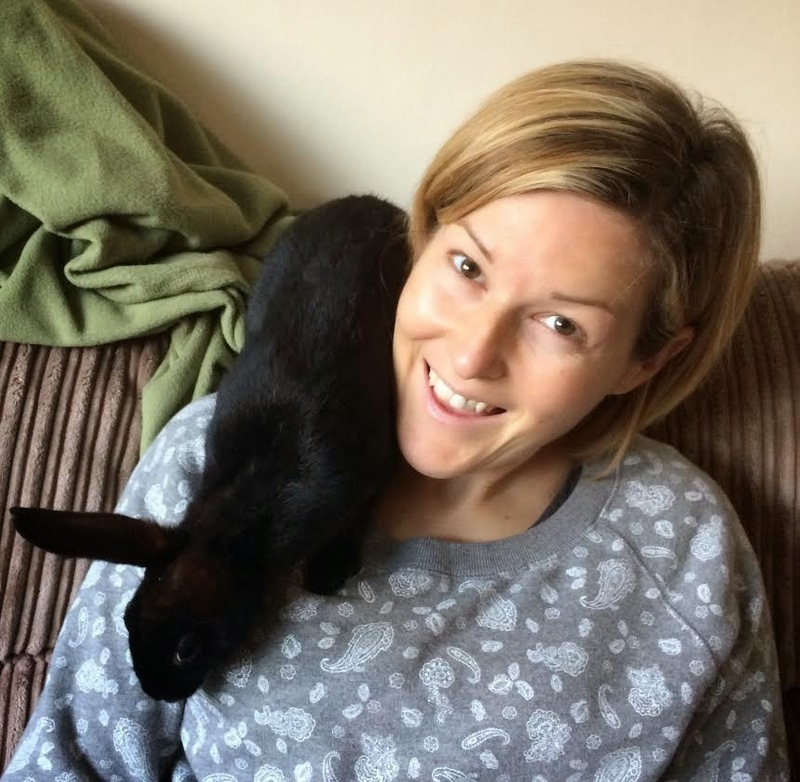 Jojo Debrazza is a writer of young adult and children’s fiction. The Charm is her debut YA novella. Jojo’s other passion is football (soccer). As well as playing and helping to run a club, she works as a football development officer in Cambridgeshire, England. We’re Going On Tour…Jump on the Bus! Details: Your post for this tour does not have to be top or only post but it must be live on your social media outlet(s) of choice by 10:00am EST (3pm UK time). Check out this review of The Charm on @MissPhyre’s blog, The MissPhyre Library: The Charm – Review. 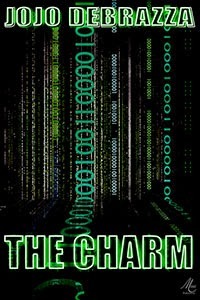 My Debut Novella The Charm is Out Now! Don’t have a kindle or e-reader? Download the free Kindle app to your smartphone or tablet and log in with (or create) your Amazon account. Happy reading! 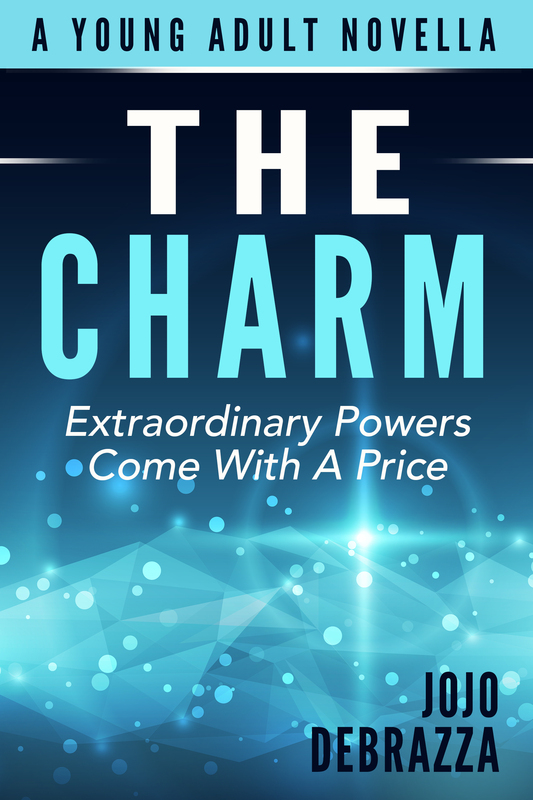 Welcome to the Cover Reveal for The Charm by Jojo Debrazza.